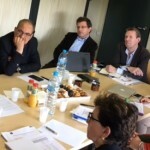 SouthMed WiA, a project co-funded by the EU within the framework of the regional programme MedFilm, launches a call for professionals with proven experience in the evaluation of cultural cooperation and gender equality projects in the Southern Mediterranean region, to carry out the evaluation of the project. 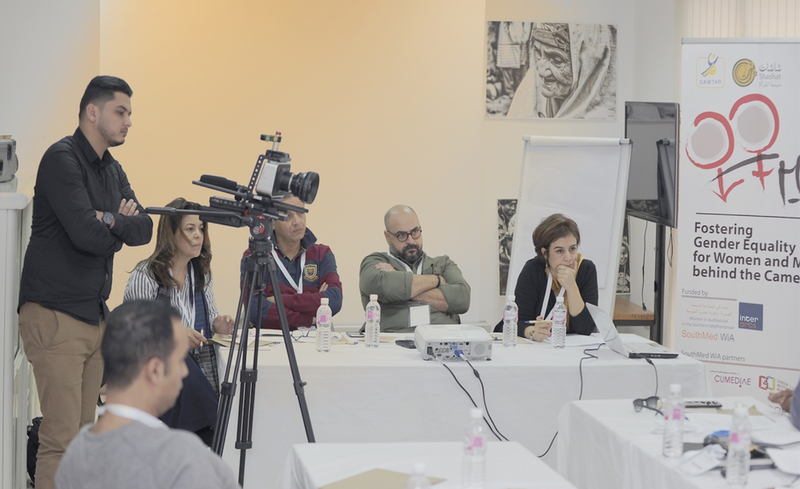 The overall objective of SouthMed WiA is to strengthen the capacities of female professionals and operators of the audiovisual sector in seven the South-Mediterranean countries -Algeria, Egypt, Jordan, Lebanon, Morocco, Palestine and Tunisia - to contribute to sustainable development and cultural diversity by enhancing the image and the role of women in the film and audiovisual areas. Applicants will have to submit a written proposal according to the following Terms of Reference before the 17 February 2019, 9 pm (CET). Female participation increase in broadcasting and cinema sectors and gender equality promotion in the South-Mediterranean societies are the main objectives of a new project launched in February 2017: “Towards greater gender equality: promoting the role and image of women in the southern Mediterranean audiovisual sector – Smed WiA”.